May-Lin’s ‘better’ half, is the source of my ‘Fairly’ Tales. This bookworm is Mythlewild’s historian, scholar, and elongated pundit. 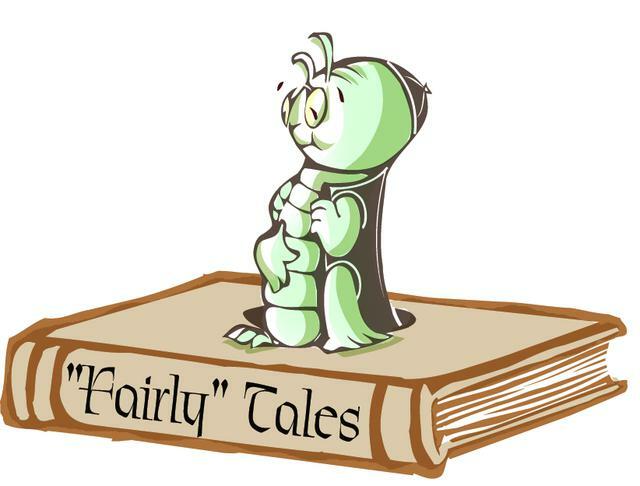 Jin is also the narrator of these stories, so listen up … and discover what adventures this worm can turn. “What is it inching up your spine, tingling merrily? Something fuzzy, prickly, and ticklish as can be.